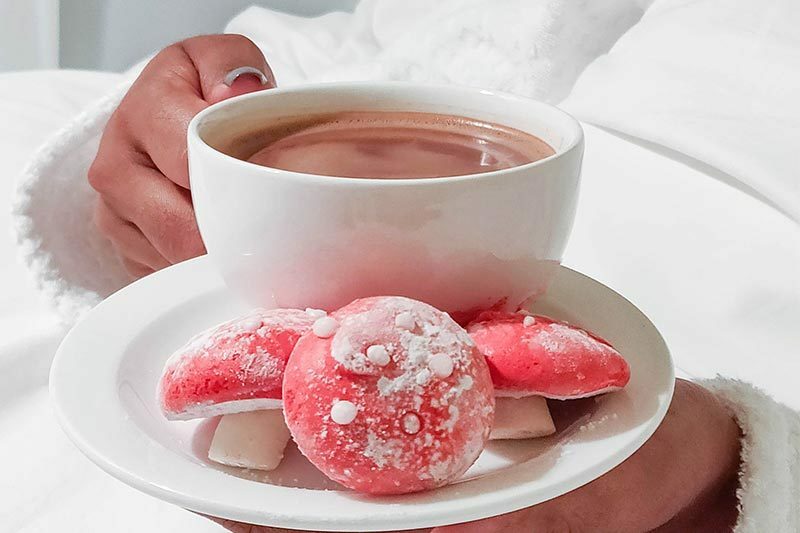 Looking for the ultimate way to get your cocoa fix throughout Chocolate Week? Then look no further. Grab your fellow chocoholics and join us at Sanderson for A Masterclass in Chocolate, with acclaimed Chocolate Patisserie, William Curley. This course aims to give an insight into the wonderful world of chocolate, from bean to bar. And what will be in store for you, we hear you ask? Well, the masterclass involves: A History of Chocolate, Bean to Bar, Basic Ganache’s, Tempering Chocolate, Piping, Dipping and Coating Chocolate Truffles, plus A Chocolate Talk and Tasting. 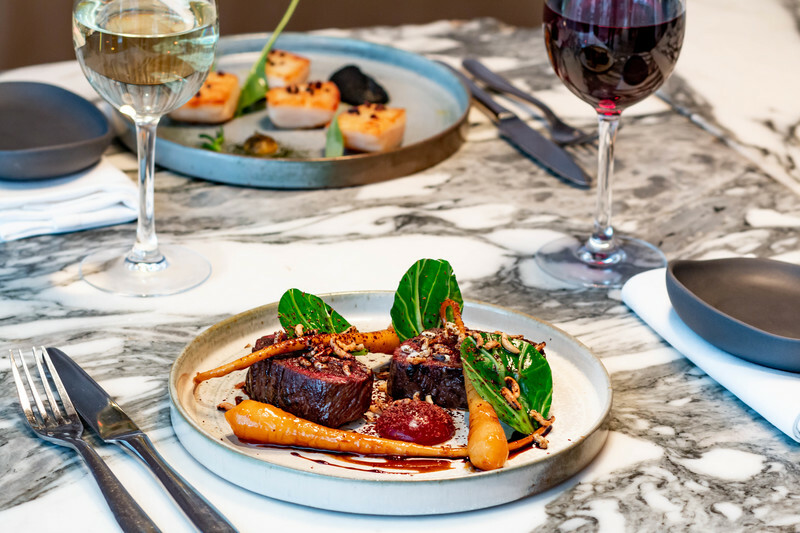 Each individual will make two types of truffle during the course of the evening, leaving with their own homemade truffles and full recipes from the day, along with their very own branded apron. You can’t buy happiness, but you can buy chocolate, and that’s kind of the same thing, right? 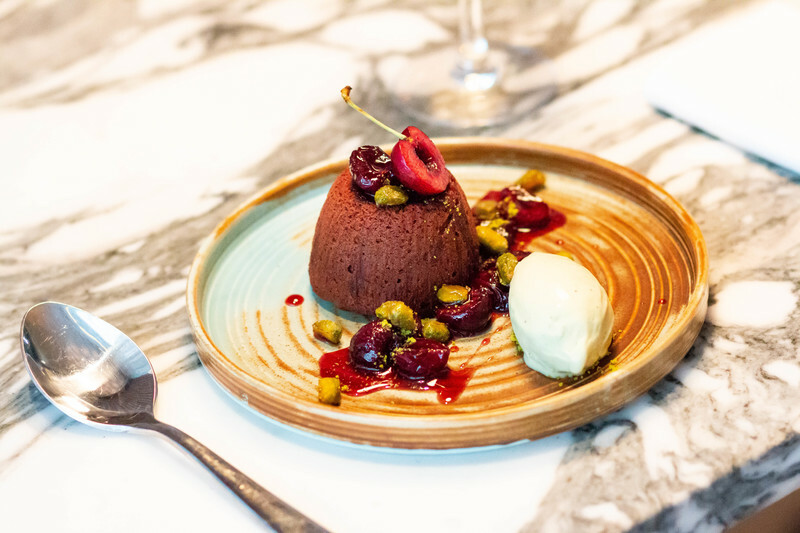 Revel in a 4-course chocolate menu in The Restaurant at Sanderson - created by renowned Chocolatier, William Curley and our very own Executive Chef, Barry Tonks - and savour an array of mouth-watering dishes, in celebration of Chocolate Week. Chocolate lovers be warned - you're in for a sweet treat. To book, please call 020 7300 5588, or email london-guestservices@sbe.com. Now, we like cocktails and we like chocolate, so when there's a chance to combine the two, we grasp it with both hands. 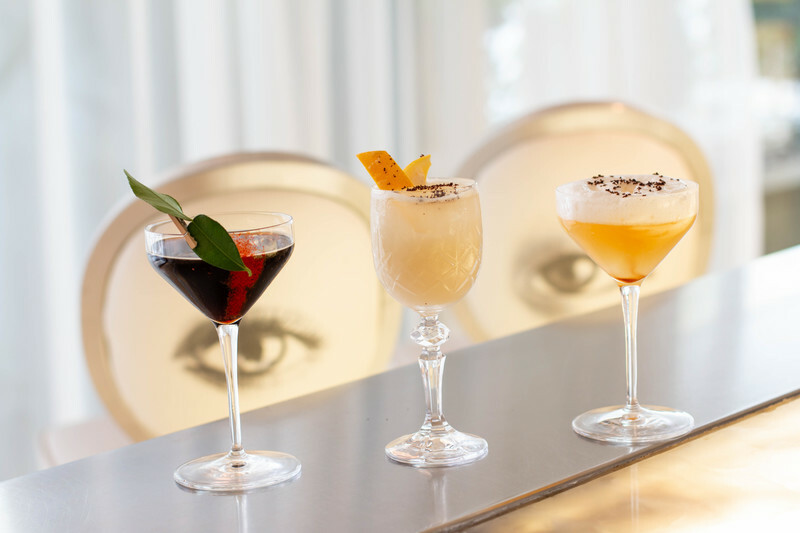 Come and enjoy delicious cocktails in Long Bar, such as the Legends of The Fall, for the ultimate way to celebrate Chocolate Week in style. Let yourself be revitalised as you bask in chocolate bliss with our chocolate back scrub and massage in agua Spa. Enjoy 35 minutes of self-indulgence for just £65 - guaranteed to leave you feeling Oh So Sweet. For more information or to book, please either call 020 7300 1414, or email aguaspa@sbe.com. The fun doesn’t stop there - chocoholics and shopaholics, come one, come all and choc ‘til you drop, in our amazing chocolate pop-up shop. 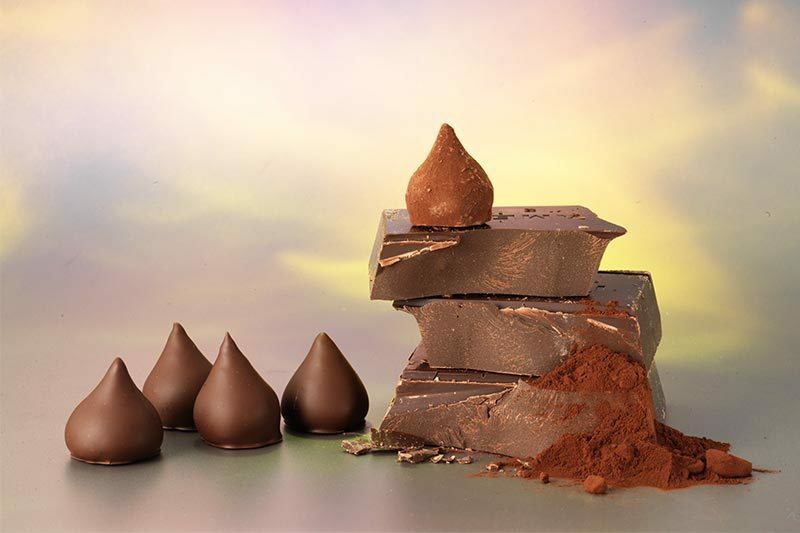 Chocolate fanatics will be able to purchase Couture Chocolates - William's signature chocolates, which will be available to buy loose or in selection boxes - packs of biscuits, nuts, nibbles, chocolate bars, caramels, sweeties and cinder toffee. Plus, you will also be able to buy William's Nostalgia collection - his renowned creation of childhood favourites, such as Jaffa Cakes, Millionaires Shortbread, Coconut Bars, Peanut Nougat bars and hazelnut crackers. Chocolate lovers rejoice!